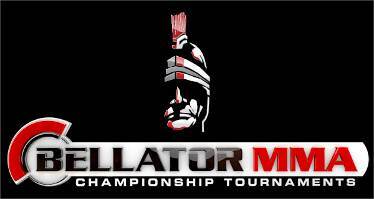 Bellator 114 goes down tonight at Maverik Center in West Valley, Utah. The main card airs on Spike TV at 9 p.m. ET and you can watch the prelims above starting at 7 p.m. ET. 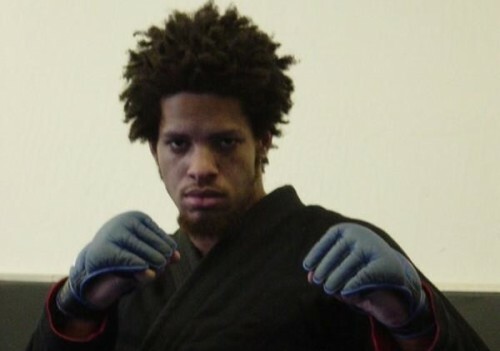 The undercard will featured Rad Martinez, Bubba Jenkins, Ron Keslar and more in the seven fight showing. Bellator MMA had it’s ups and downs in 2013 but no one can deny that Bjorn Rebney and company pulled off some great fights. They have assembled a collection of some great highlights. What was your favorite moment this year? 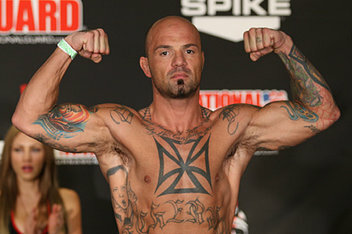 The news coming out of Pennsylvania is yet another blow to Bellator Season 8 middleweight tournament winner Doug Marshall. Not only did he lose to Alexander Schlemenko and break his hand but now he has been suspended following a test for an undisclosed banned substance. 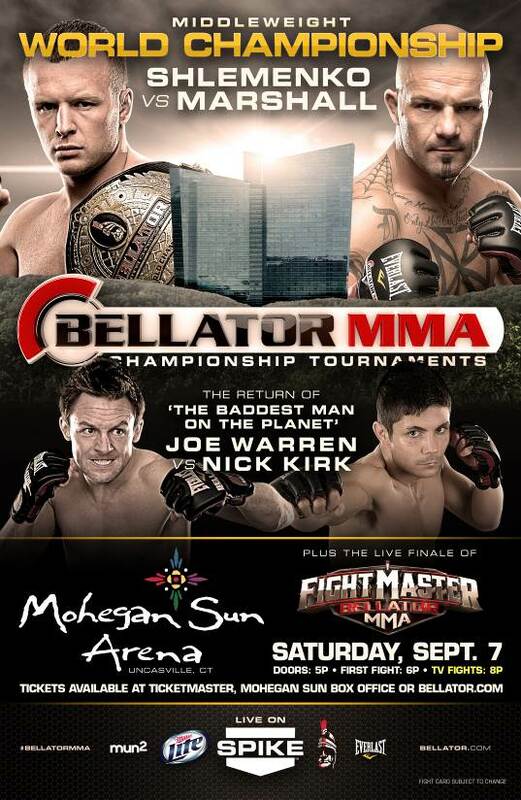 Bellator MMA closed out Season 9 and 2013 with their last event Friday night in Bethlehem, PA. The night featured two tournament finals and a middleweight championship bout that pitted champ Alexander Schlemenko against heavy hitting Doug Marshall. Bethlehem, PA. (November 21, 2013) – The Bellator weigh-ins have been completed from Pennsylvania’s Sands Casino in preparation for Bellator MMA’s November 22nd event, which will showcase the Bellator Middleweight World Title Fight and the Bellator Lightweight and Middleweight Tournament Finals. The final event of Season 9 goes down tomorrow night but before the action begins the fighters must weigh-in today at the Sands Bethlehem in Pennsylvania for Bellator 109. 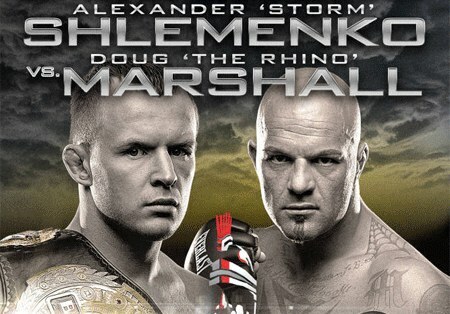 Alexander Schlemenko puts his middleweight title on the line when he faces Doug Marshall in the main event. The Bellator MMA promotion will return to the Mohegan Sun Arena in Uncasville, Conneticut, on September 7 for a three hour fight card live on Spike TV.